At Nopalitos Southwestern Café, every menu item is the product of creativity and culinary craftsmanship. And, some items have become legendary. Dave's muffins are outstanding, the pancakes are amazing (they were featured on the cover of the February 2009 Sactown Magazine), and every other item on the menu is equally excellent in its own way. The café has become a landmark in the East Sacramento area and continues to grow in popularity. Breakfast Burritos, Scrambled Eggs Plates, Cactus Special, Omelets, Corn Meal Mush, Machaca, Huevos Rancheros, Polenta, Chile Verde, Chile Colorado, Pancakes, French Toast and more. Nachos, Quesadillas, Salads, Rice Bowls, Tamale Bowl, Tacos, Tostadas, Rice and Bean Plates, Burritos, Smothered Burritos, Burrito Bowls, Soups, Chilies and more. Vegan options are available. View customer images of our plates on Yelp and Instagram. Come in and try our bakery items. Dave's muffins are outstanding! Our menu has many items that will fit your busy schedule. We have a variety of waters, sodas, teas, coffee and beer. If you can't sit back and enjoy your meal here, we can pack it to go. "Not when the food is this good, this interesting, this delicious and this consistent, and not when the service is so pleasant, prompt and understated. Several of the dishes here cannot be found anywhere else. The meats are perfect and it's always such a simple pleasure to dig in. The vegetarian dishes are first-rate ..."
Check us out on google where you can view the interior of the restaurant. With google maps you can take a virtual 360 degree tour of our café as well as view pictures of some of our menu items. Get a taste of the Nopalitos community atmosphere and then join us for your next southwestern meal. Visit us on Facebook where you will find community posts. Find out why the café has become a landmark in the East Sacramento area and continues to grow in popularity. You can also read local reviews from our patrons such as "it is as good as it gets...when you're craving southwest". We are open Monday through Friday from 6:30am until 2:30pm. Breakfast service ends at 10:45am. Lunch service begins at 11:00am until 2:30pm. We are not open on the weekend. There is limited parking in the lot in front of the café with additional street parking on 56th. Do you have vegan menu items? We have a variety of vegan options on our menu. Can I order online through Uber Eats? We do not participate in online ordering or delivery through sites like Uber Eats. 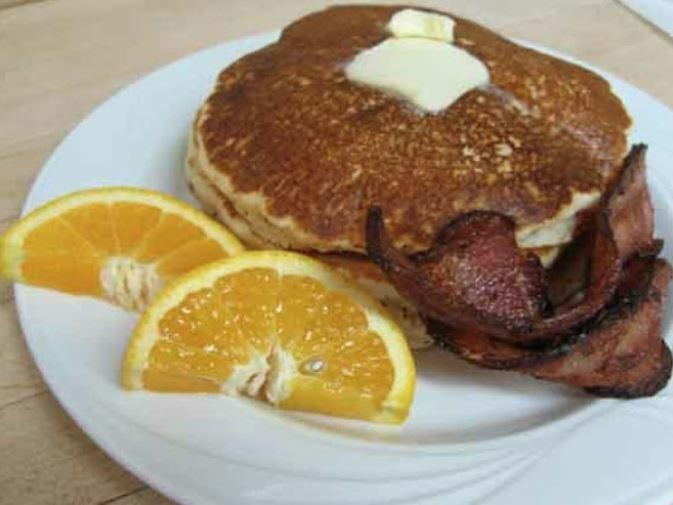 Our pancakes are featured on the cover of the February 2009 Sactown Magazine. Dave and Rose Hanke, both trained chefs, open Nopalitos in East Sacramento. We are open Monday through Friday from 6:30am until 2:30pm. 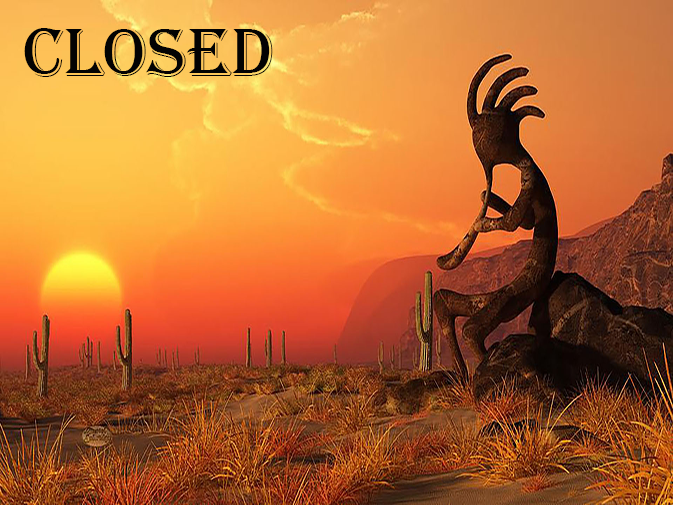 We are not open on the weekend.